With dark bark and narrow green aromatic leaves, Radiata grows up to 170 feet tall. Spiritual uses: Eucalyptus is a good essential oil to incorporate into your meditation or yoga practice, since it helps you to be mindful of your breath and allows for clear respiratory passages as well as a clear mind. Mental uses: Eucalyptus increases cerebral blood flow, which is why it increases alertness. 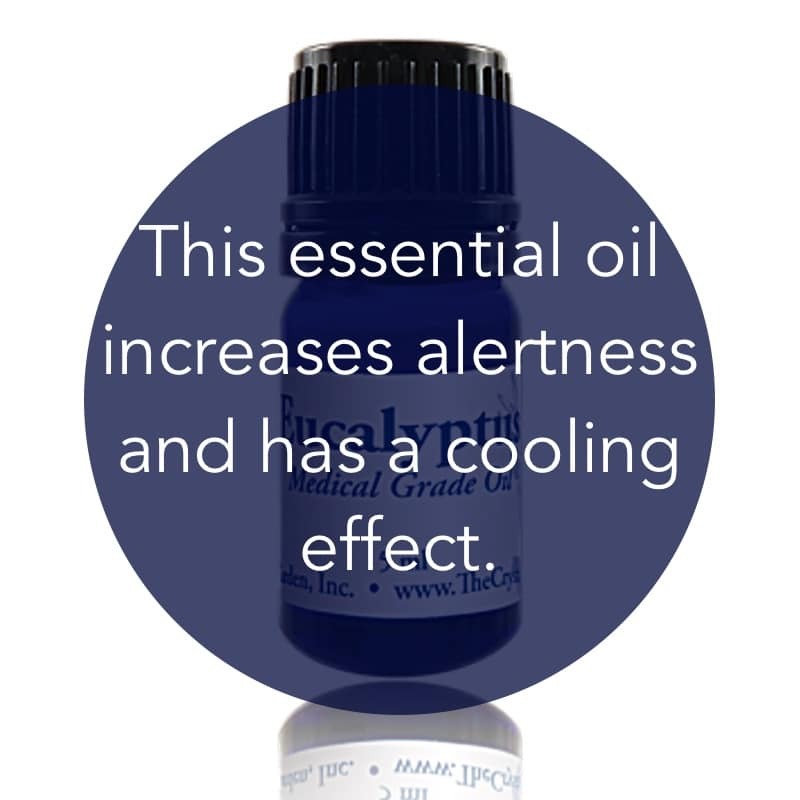 Emotional uses: Eucalyptus has a beneficial cooling quality if you are feeling hotheaded and angry. Inhale eucalyptus deeply to release feelings of agitation and frustration. 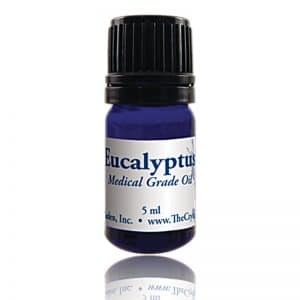 Physical uses: Use eucalyptus at the first sign of a cold or respiratory challenge to reduce or release the symptoms of cold, flu, and allergies. It opens up all breathing passages to relieve congestion of nose, sinus, and bronchial airways. For your safety: Avoid (or use small amounts) if epileptic or in cases of high blood pressure. May interfere with efficacy of homeopathic remedies. Do not use if pregnant or nursing. Avoid use on children.